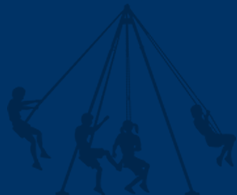 We supply and install all types of Playground Equipment for all age groups and abilities, with over 25 years experience within this sector we can offer a very professional and reliable service. 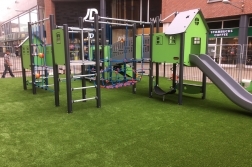 Along with Playground Equipment we also supply and install all aspects of Safety Surfacing including Wetpour, Grassmats and Bark etc, so with Groundworks North West Ltd you can be sure of a hassle free service from start to finish. Whilst we supply high quality Playground Equipment we also offer a number of services related to the installation of Playground Equipment. We can also carry out the Design and Preparation for your Playground aswell as Maintenance and Inspections after the project is complete. 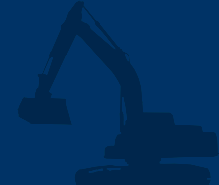 We supply all spares for every piece of our quality equipment.